Where is Ready Reference, 1st floor? - Ask Us! Q. Where is Ready Reference, 1st floor? 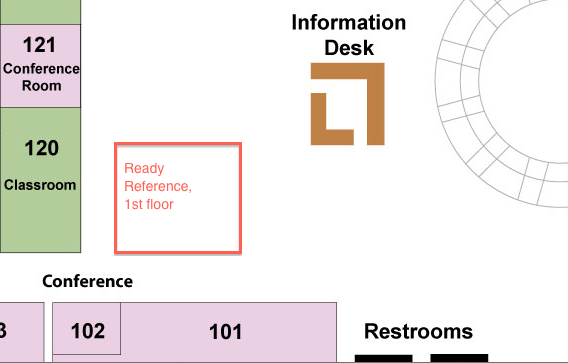 Ready Reference, 1st floor refers to the short shelves outside of Rm 120 (see below).